45 per cent of doctors in the UK are female; however there is a wide range depending on the grade of doctor. General practice has a higher proportion of women compared to hospital medicine both at the career grade level and at the specialty training/registrar group level; however, within general practice 40 per cent of contractor GPs are female compared to 68 per cent of salaried GPs. Data compiled by the BMA’s Health Policy and Economic Research Unit (HPERU) from the latest UK medical workforce statistics (2011). There is still an overall pay gap between men and women in medicine. The reasons for this are complex, and may involve choice of working full time or LTFT, and whether private work is done. There is no evidence that women are paid less than men in general practice. 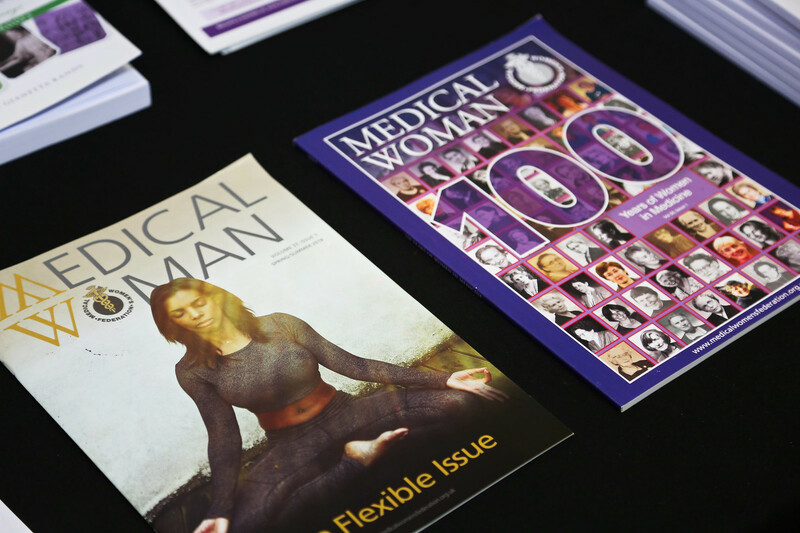 Read Anita Holdcroft's report 'The Pay Gap of Women in Medicine and Academic Medicine' here.